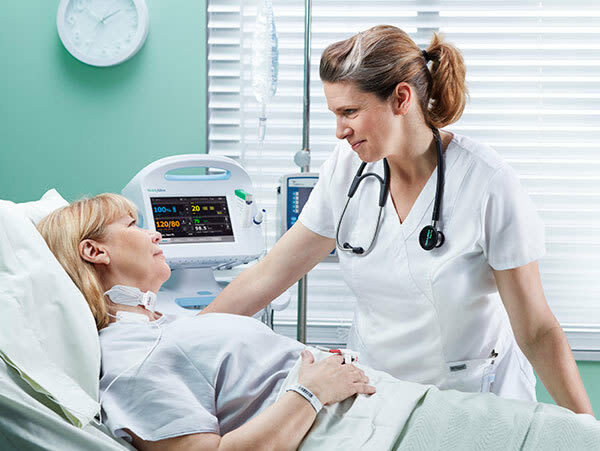 The University of South Florida Health College of Nursing will offer a new nursing program at University of South Florida Sarasota-Manatee's College of Science & Mathematics, starting this fall. The campus will initially offer a pre-nursing curriculum during the first two years of the program, leading to an associate of arts certificate. An upper division baccalaureate program in nursing will launch at the Sarasota-Manatee campus in fall 2020.